This week I was lucky, I read some pretty amazing books, each one of them was a revelation, so let me tell you about them, shall we? 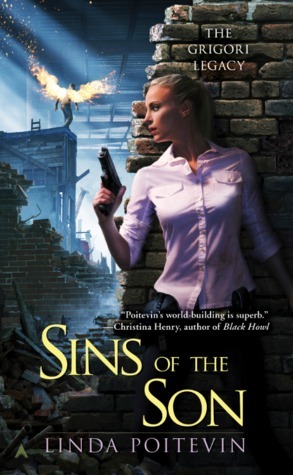 I LOVED Sins of the Angels Book #1 in Linda Poitevin's phenomenal urban fantasy series, the Grigori Legacy series, and ever since September I have been counting the days 'till the release f Book #2 Sins of the Son. That day has finally arrived and I can tell you Sins of the Son was just as amazing as its predecessor. 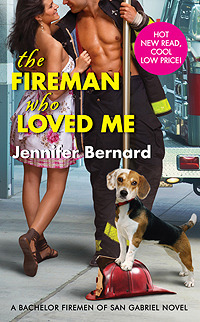 I loved it, devoured it and now I'm once more in agony having to wait months for the release of Book #3! :-( lol Anyway if you like richly developed exciting urban fantasy and have already devoured everything by Kelley Armstrong, it's time you discovered Linda Poitevin's books, they are amazing! Lessons in Indiscretions was the very first book I read by Karen Erickson last year. I really enjoyed it and since I have checked out her other stories as well. This was a re-read. Lessons in Indiscretion is a short but very enjoyable sensual historical novella. I was quite satisfied with what it delivered, especially considering this was a short story. My detailed review will be posted next week. I haven't had time to continue reading this one since last week, and as I have some more urgent review books lined up it will stay on hold for this week as well I think. Maybe it's for the best because that way I can recharge my batteries and soldier on with the darker, emotionally taxing story. I enjoy That Filthy Book like one savours a deliciously rich ice cream or fondant chocolate cake. Each bite(=chapter) is a frisson of delight, wonderful! 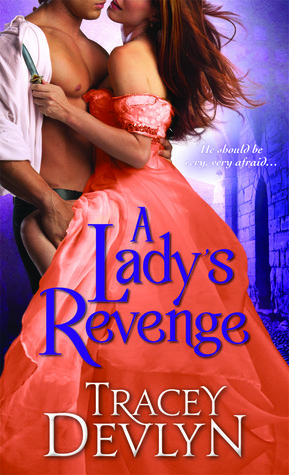 This is Book #4 in Maggie Robinson's Courtesan Court series, and I am very curious how Maggie redeems an almost villain character and makes it a hero the reader can feel sympathy and compassion for.